Audrey Coleman became an active member of the of the Detainees Parents Support Committee (DPSC) when her sons were arrested. 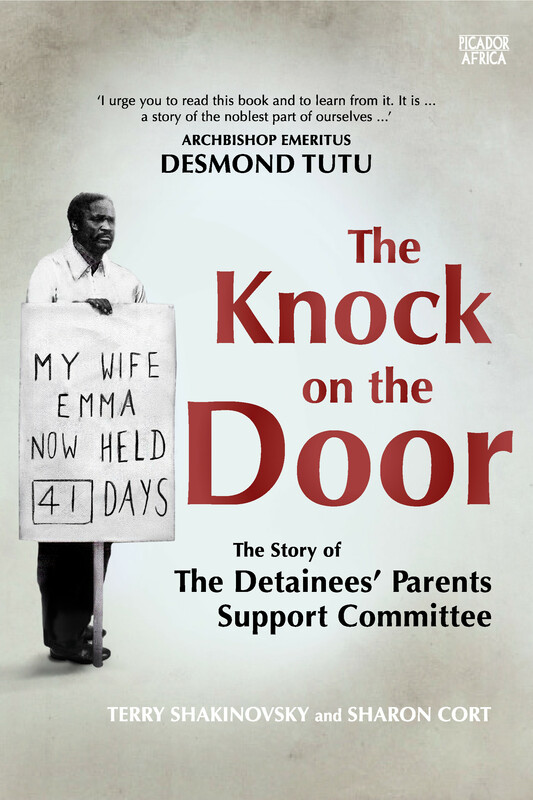 She travelled the world publicising detention issues, particularly the detention of children. In 1997 she testified to the Truth and Reconciliation Commission.